AQL500 factory-ready ice-pigging machine - .PDF file. 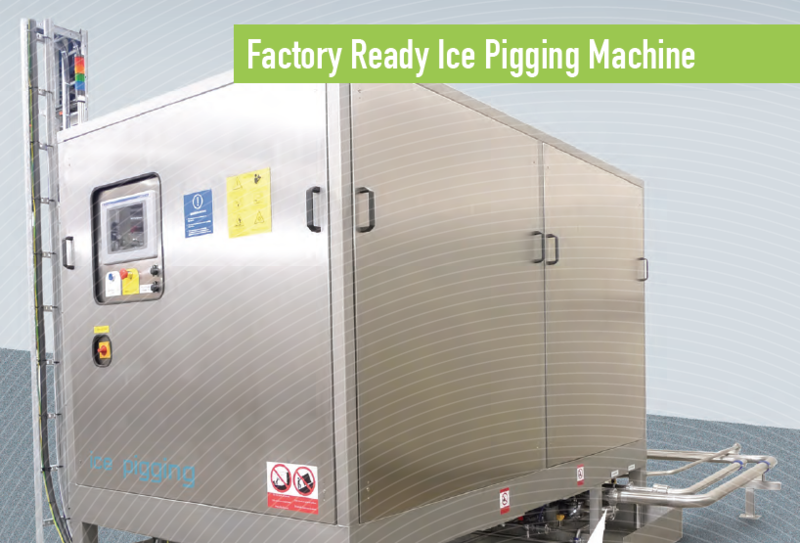 Ice Pigging is a highly efficient line-cleaning and product-recovery technique. 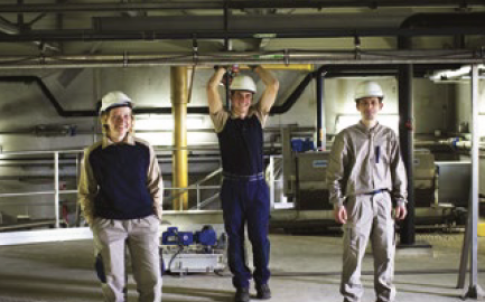 Ice slurry is pushed through production pipelines to clean and recover product. It differs from conventional solid pigging in that the Ice Pig is capable of navigating complex pipework, which may incorporate changes in pipe diameter, bends, valve systems, heat exchangers and other obstructions with no risk of becoming stuck. The Ice Pig is composed of fine ice crystals and a carrier fluid containing an additive used to maintain the correct fluid characteristics. 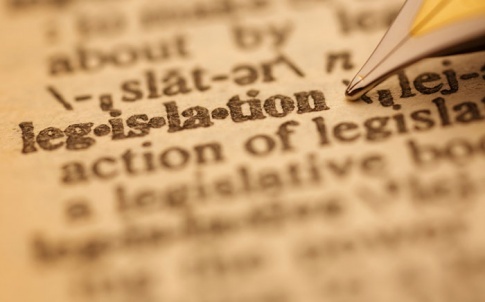 In most cases the additive can be an ingredient already used in the product. 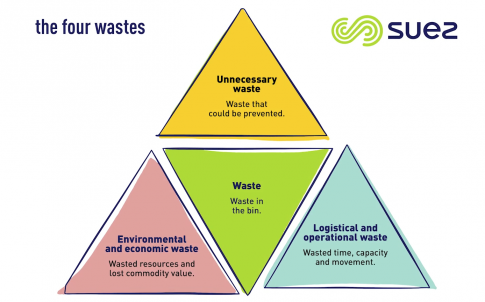 We are dedicated to the sustainable management of resources delivering innovative recycling and integrated waste services to 30,000 business customers and local authorities in the UK. 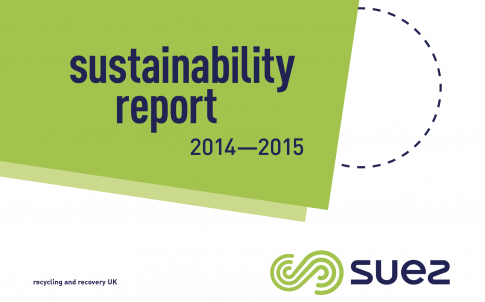 In the United Kingdom, SUEZ recycling and recovery UK employs over 5,000 people dedicated to the sustainable management of resources delivering innovative recycling and waste recovery services to 30,000 customers across the private and public sectors. 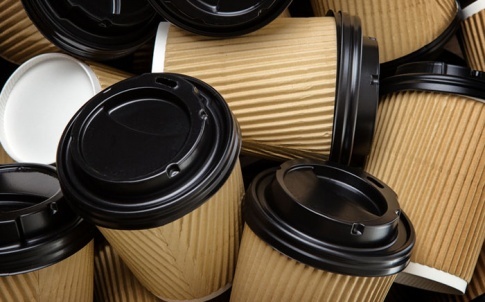 Every year, we handle nearly 10 million tonnes of waste material – putting it to good use through our recycling, composting, manufacturing and energy recovery facilities.